FOR LEASE! 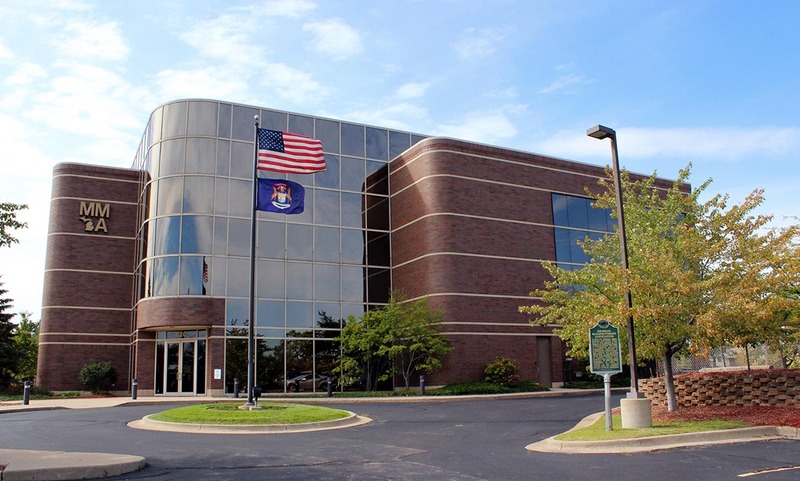 684-2,735 SF available in this beautiful Class A building with 2-story lobby atrium, on-site parking and first floor shared conference rooms. Located at the corner of Capitol and St. Joseph, just blocks from the State Capitol.